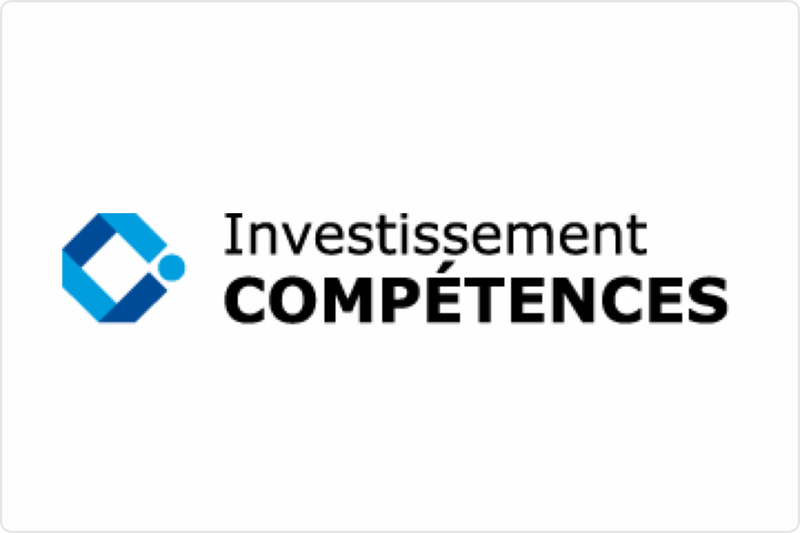 Empreinte Humaine hopes to build the broadest possible coalition dedicated to improving workplace wellness. To this end, we are always looking to build new partnerships. 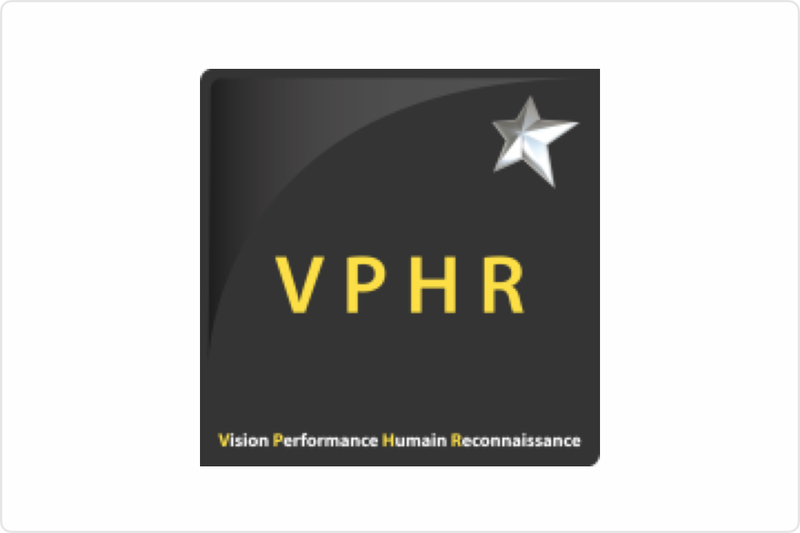 First European firm to support organizations in implementing and piloting employee recognition policies. 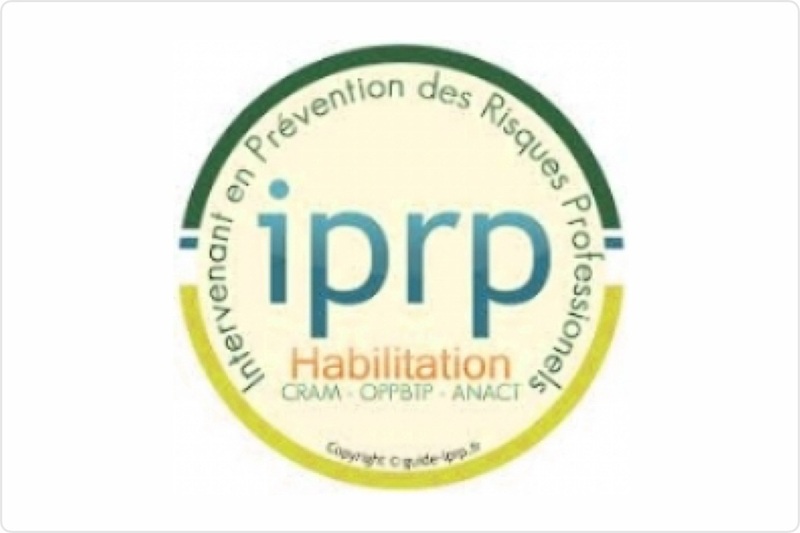 An Occupational Risk Prevention Professional (IPRP) is a natural or legal person possessing technical, organizational and medical skills (except occupational medicine) whose mission it is to contribute to the prevention of occupational risks and improve working conditions, alongside the interventions of an occupational physician. 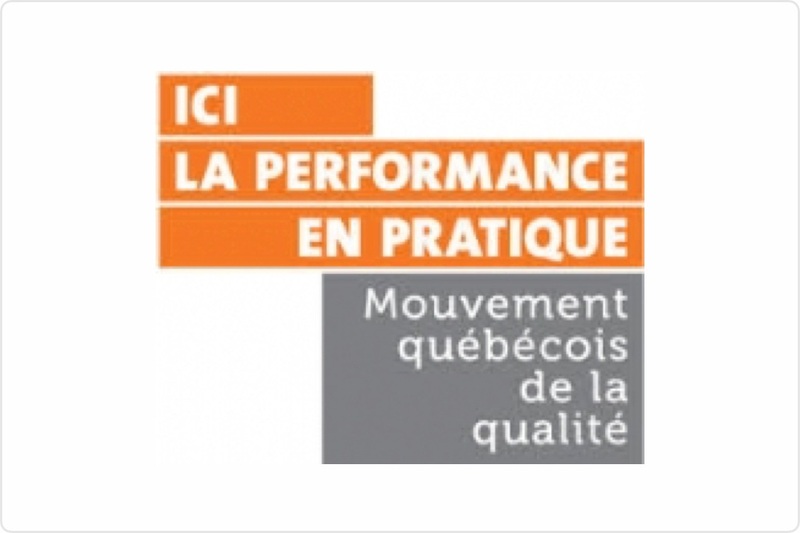 The Mouvement québécois de la qualité is the only association of organizations exclusively specialized in the management of quality and implementation of best business practices in Québec organizations. 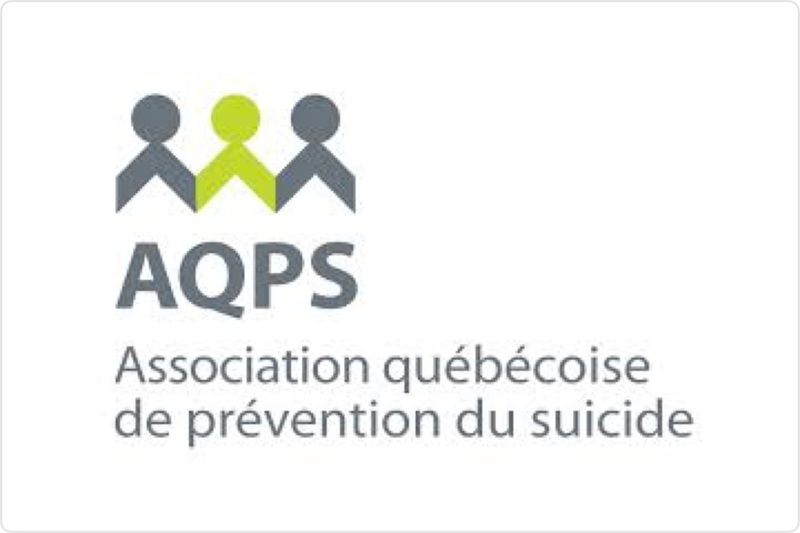 Founded in 1986, the Association québécoise de prévention du suicide (AQPS) (Québec suicide prevention association) is a not-for-profit organization dedicated to the development of suicide prevention efforts in Québec. Its membership includes agencies and individuals seeking to coordinate their suicide prevention efforts.